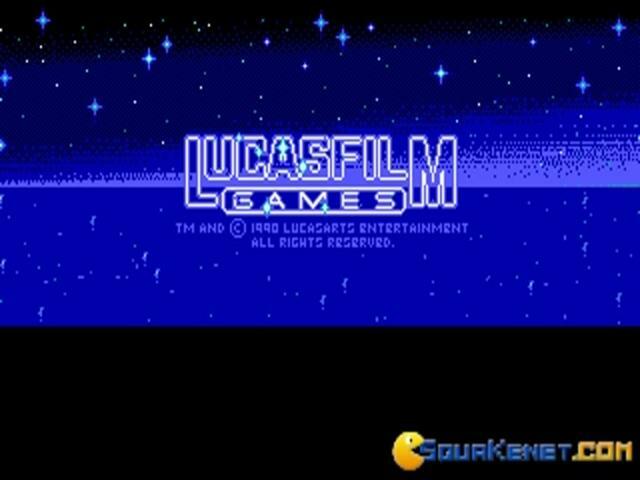 Another Lucas Adventure? 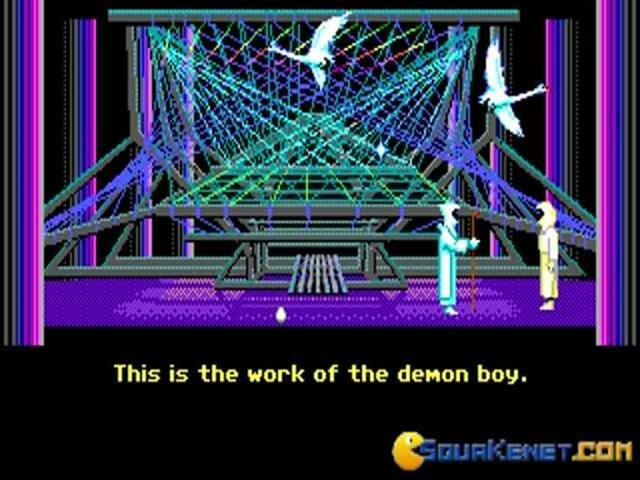 Nope it's Loom! 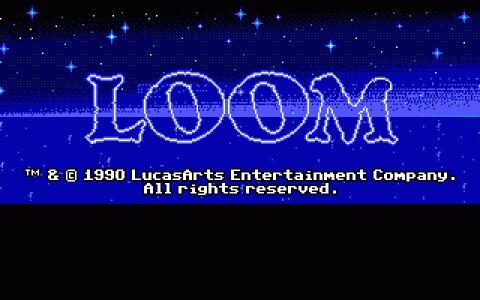 At first glance Loom seems to be just another of Lucasfilm's (later Lucas Arts) adventure games of yore. 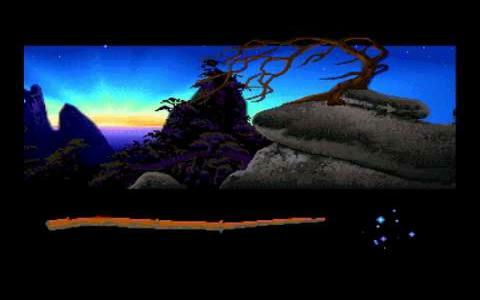 However, being the brainchild of famed designer Brian Moriarty, the game not only stands out graphically, but it also managed to create an innovative player experience through a novel gameplay set of mechanics. 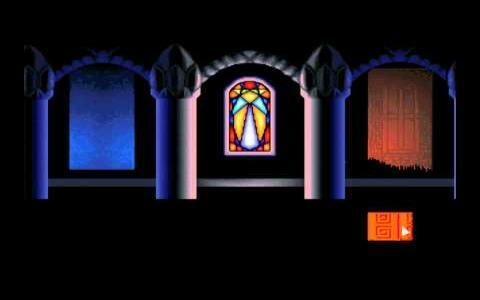 What you will be doing in game will not solely be the regular point and clicking and pixel hunting, instead you will be tasked with playing tunes, a kind of spell system that adds a lot to the novelty of the system. 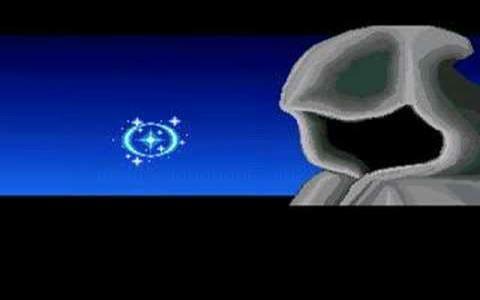 These tunes, which become available to you as you collect different items, will be used to produce spells and it is by these means that you will advance the story in ways that even now seem novel and exciting. 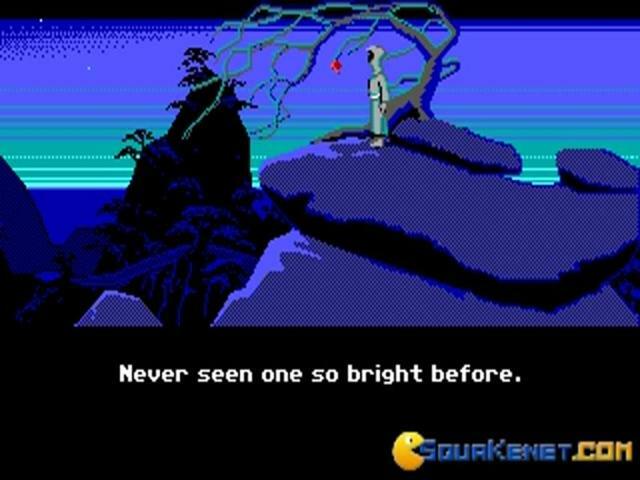 The game might no longer look edgy, but for its age it sure looks great. 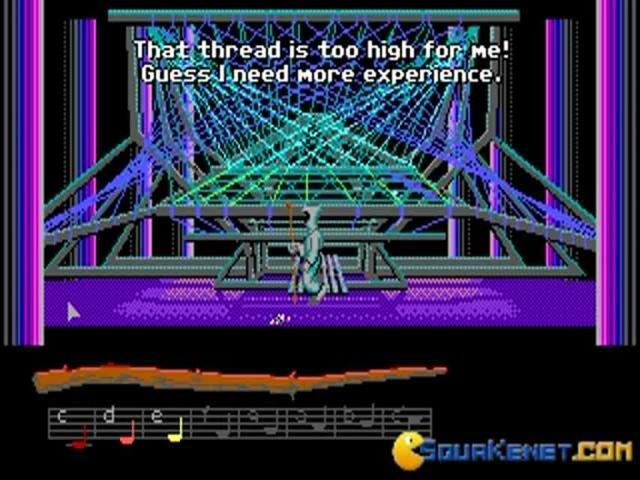 In fact you could even download here and play it right away and the game will run on your modern machine. 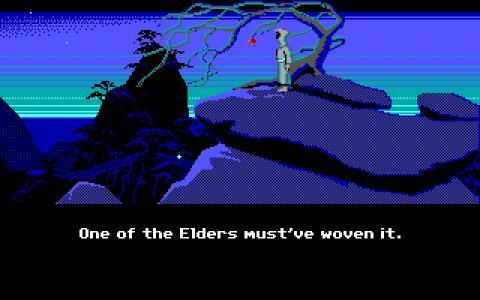 Overall, Loom is the kind of adventure game that wanted more in a period where the adventure genre was still buzzing with ideas. 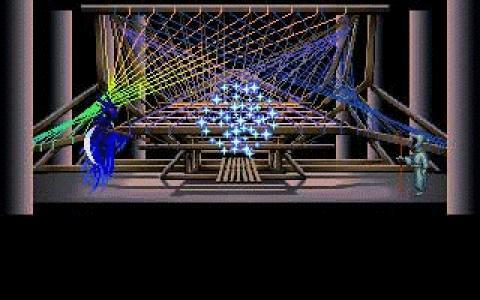 Loom is innovative, simple to play, yet, without a walkthrough it will prove to be really painful at times. 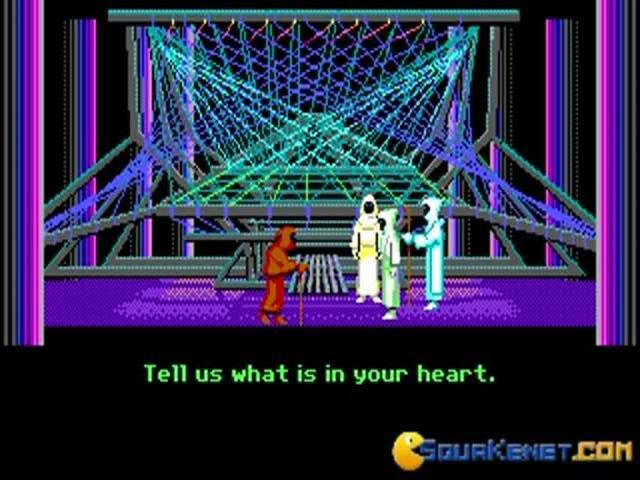 Yes, you will be expected to use your brain in ways that will both make you smile and cringe, but if you're looking for that 90's high, Loom will provide it in full. 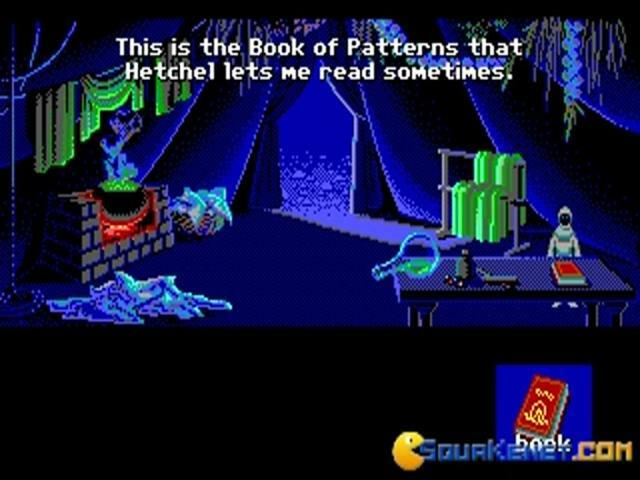 In the early 90s, LucasArts (then called lucasfilm games) created several great adventure games. 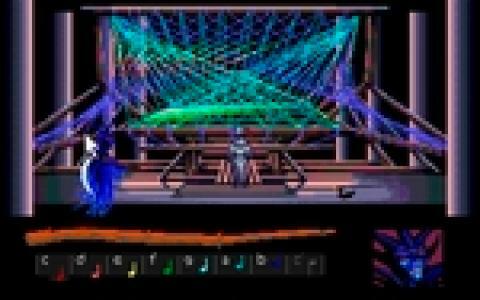 Monkey Island will always be my favorite, but when I fired up Loom for the first time, I was amazed by the creativity involved. 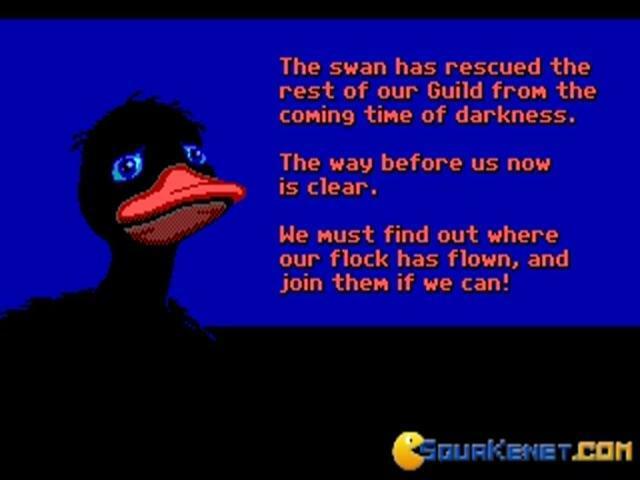 The story (I won't spoil it) is by far the most creative story I've seen in a LucasArts adventure game. But the most creative part is the style of gameplay. You don't just go around and pick up objects and use them somewhere else. 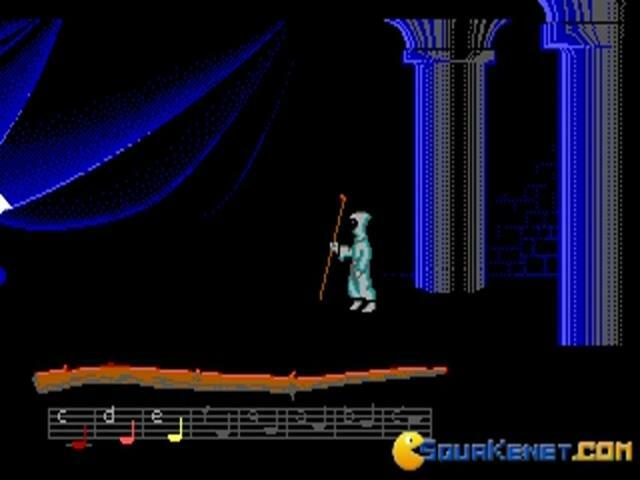 Instead, throughout the game you have this strange instrument, and you play certain tunes and the tunes will cast spells. You use these spells to do all sorts of stuff. 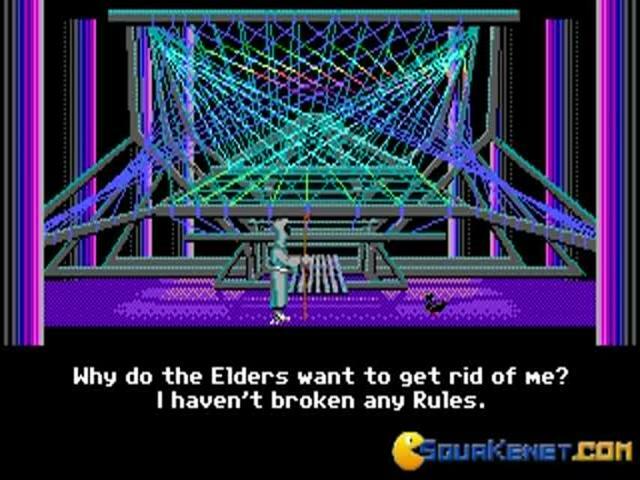 But, alas, this game has its downsides. 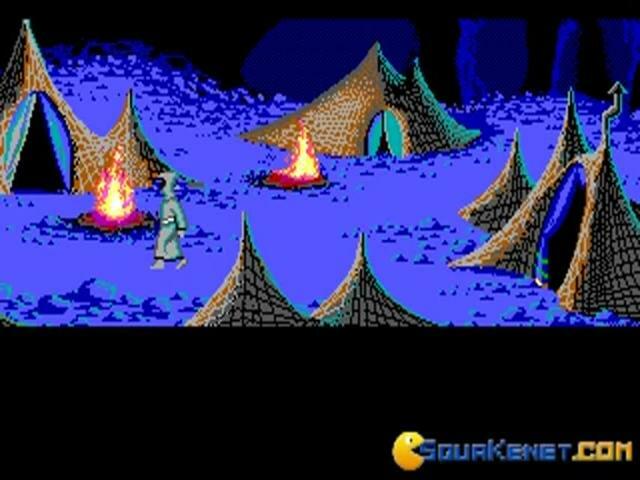 The graphics aren't great. And the game lacks sound. 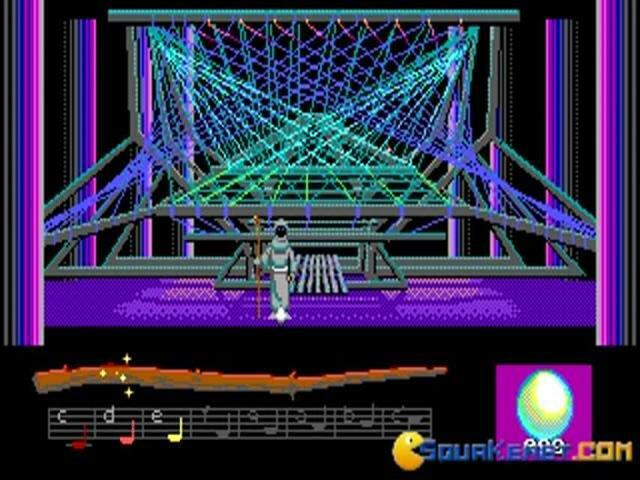 Every now and then there is music and there are rarely any sound effects. 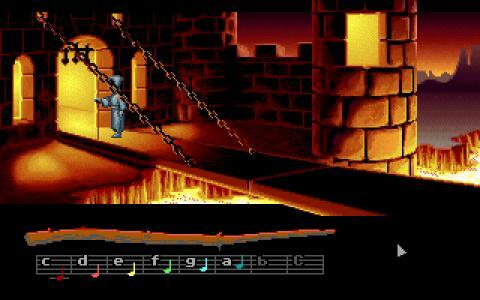 But the music IS pretty good, but not as good as Monkey Island. 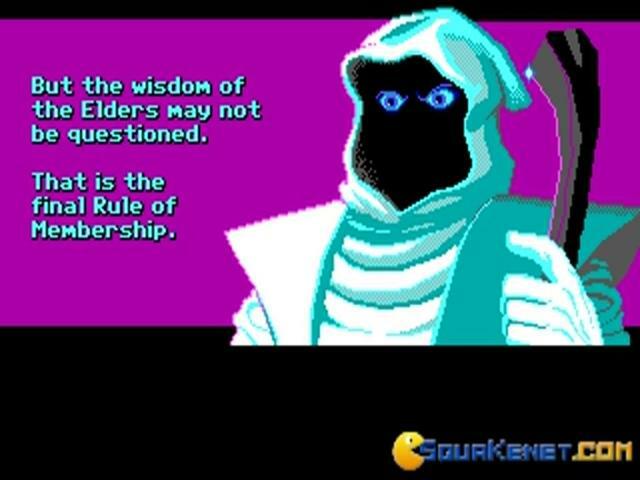 If you like adventure games, this is a must. Otherwise maybe you should try something else.